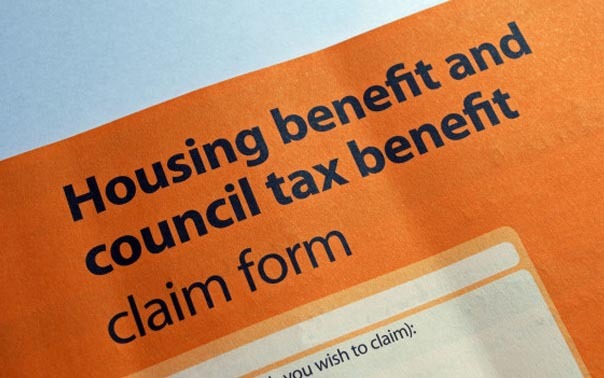 This Saturday (13 October), Leeds Tenants Federation is organising a conference – free to attend – for everyone in Leeds who want to learn more about the Coalition Government’s welfare cuts and what it will mean for people now and in the future. As Leeds Tenants Federation tries to represent residents across Leeds, it is vital that as many tenants as possible renting in both social and private sectors attend this event and make your voices heard on what these devastating cuts will mean for you. It will also be a great opportunity for tenants to talk together about we are going to fight these cuts and defend the welfare system under attack.